Our beginings: We are members of the Pune Wrimo group, a branch of the Indian NaNo Wrimo group. After meeting a few times in 2018, we came up with the idea of writing a set of stories on a common theme. That’s how the Water Anthology came up. Eventually we decided to create a journal of literature, poetry and art. Considering that writers find it very difficult to get traditionally published, we decided to create this journal, with a vision to promote good writing. There are four of us. Get to know about us here. Our editors have sound experience in writing and editing, with published books. 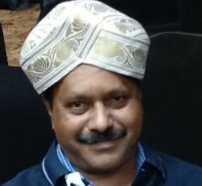 Shashi Kadapa, Managing Editor: Shashi comes with experience in the auto and IT industry, while fiction remains his obsession. A few years back, he switched to business writing and fiction. His stories have been published by Casagrande Press , Alien Dimension, Spadina Literary Review , and others . He likes heavy metal, Sci-fi, horror, finely crafted stories, and hates stuff that drags on. Cashmere JL, Editor: Cashmere (fiction pen name Candy Laine) is a prolific writer, who has been published in Good Housekeeping, Chicken Soup for the Indian Soul, Salute, and Asian Age. Besides her day job as an SEO content writer and social media marketing expert, she is a Reiki Grandmaster and a Tarot reader. She loves gourmet cooking, writing stories and reading ARCs for her book blog. Check out her work on Amazon. 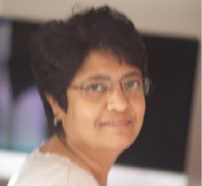 Savita Narayan, Copy Editor: Savita travels extensively, and explores the diversity of Indian history. She co-authored a book Navagraha Temples of Tamil Nadu - Kaveri Delta She has published articles in the Heritage India magazine, MoneyLife, and has edited a number of books. 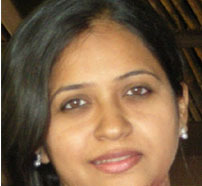 Her interests are Indian history, temple architecture, songs, and worship.